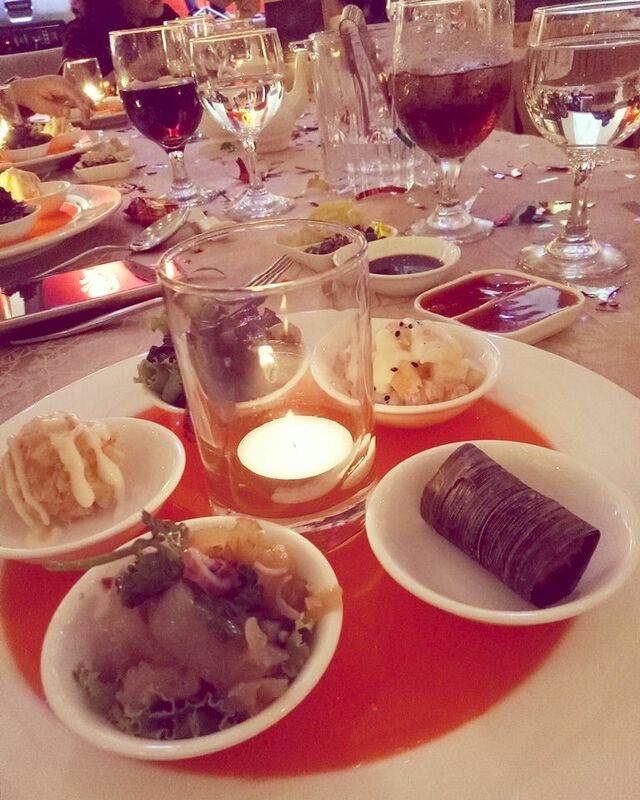 Due to everyday's tight schedule, my blogging time had been reduced but however, this eye-opening wedding dinner at Kota Bahru (KB), Kelantan is one of the discovery trip. My trip to KB is on 14 & 15 of Oktober 2016 and here it goes..
For a quick breakfast, we have our Nasi Lauk at Lok Cafe. The food stall is operated by local Chinese and it's crowded too. For the food, the taste is ok and the curry is not so spicy but not suitable for children. 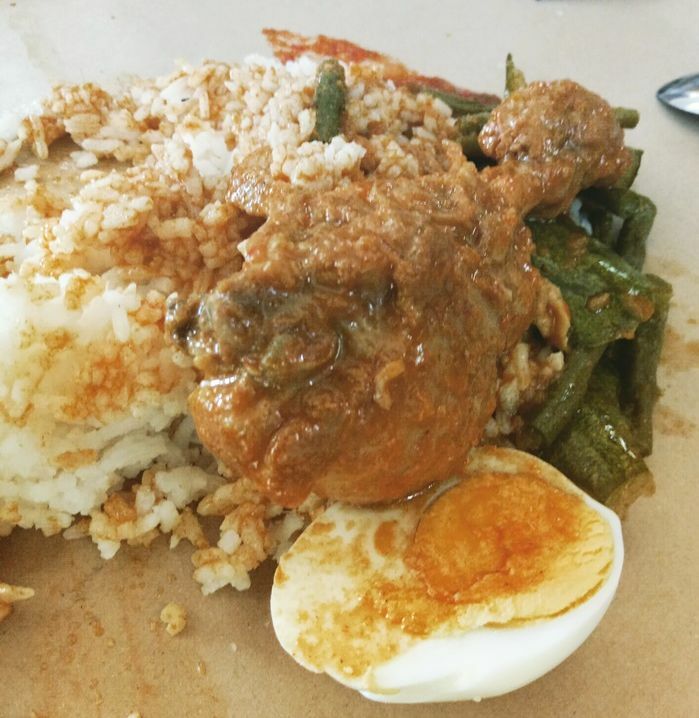 Most of the Kelatanese like to have rice for breakfast and lunch. 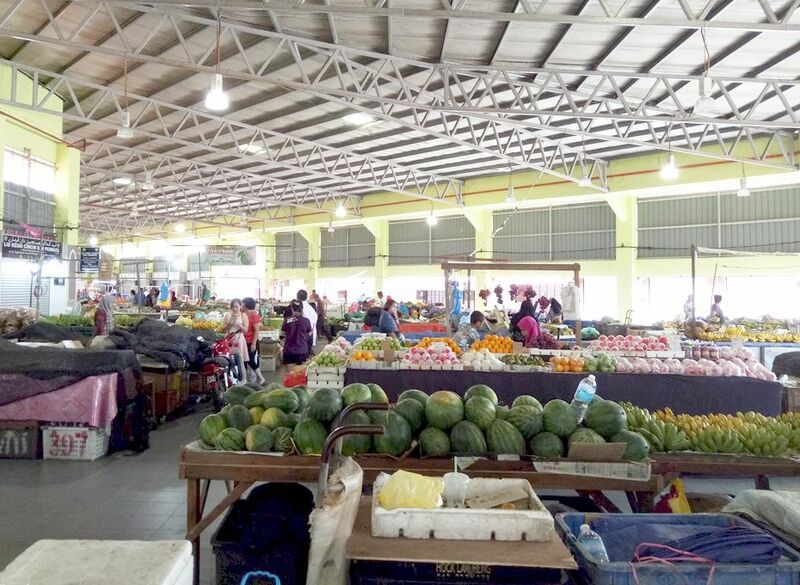 Visiting the Pasar Siti Khadijah, where the locals shop for groceries, fruits, food and much more. The market is quite big with few levels and each got it's own specific goods..and one of the famous souvenir is Keropok Lekor. Come across where alot of locals having this nasi lauk for lunch. 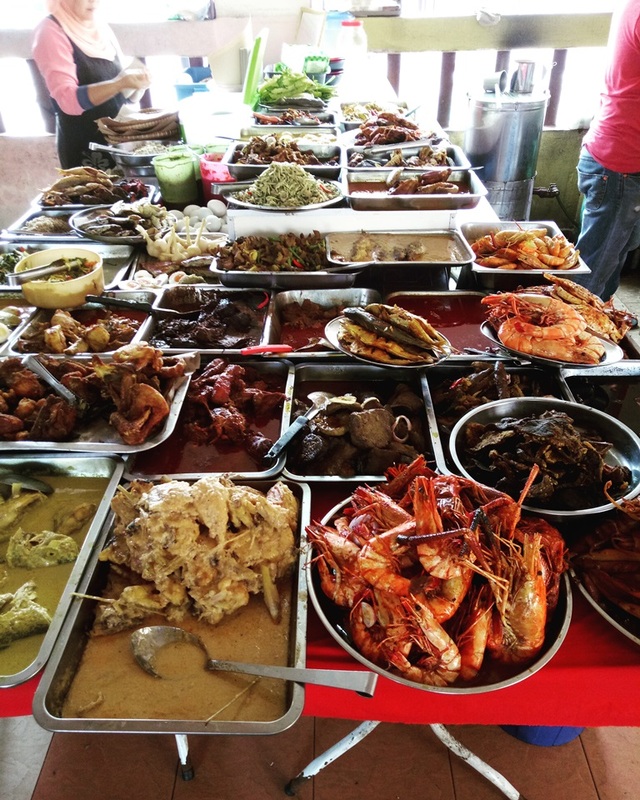 You can get all these kind of vegetables, seafood, chicken and specialty here and of course the pricing is really economical. Be prepare for sweat-dropping-lunch! 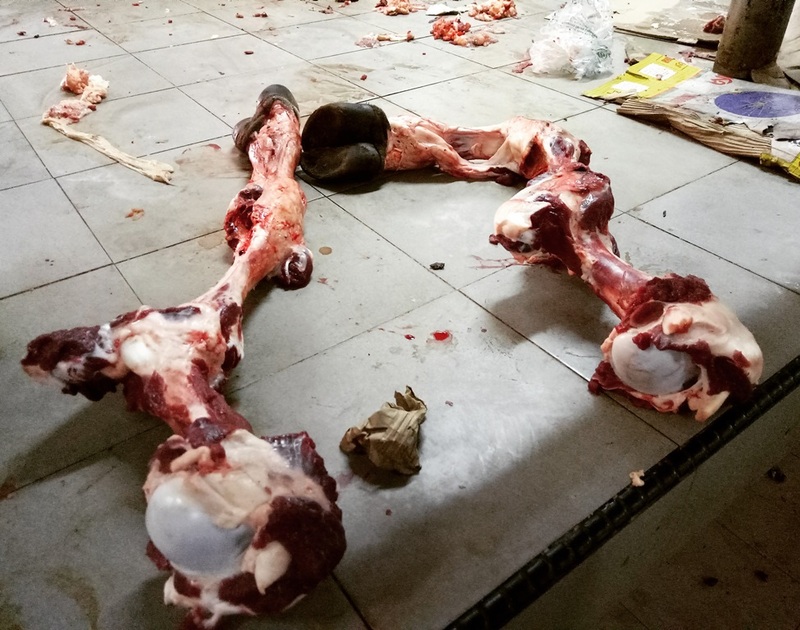 I know this is gross but you can easily see this Cow's Legs anywhere at the market as the locals like to have it as ingredients for soup, curry or dish. Nasi Kerabu where the locals like to have it for lunch. 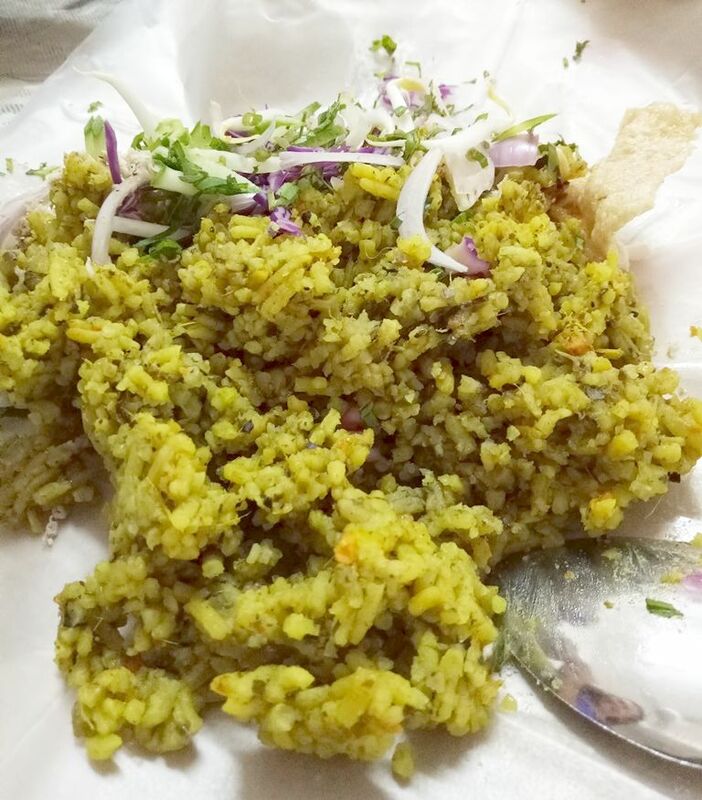 It's a type of rice with green colour with vegetables, Keropok and fried chicken. The taste is nice and feel to have more of it! Finally after 2 great days at KB, it's time for us to FLY home with http://www.fireflyz.com.my/ home to Penang for laksa. 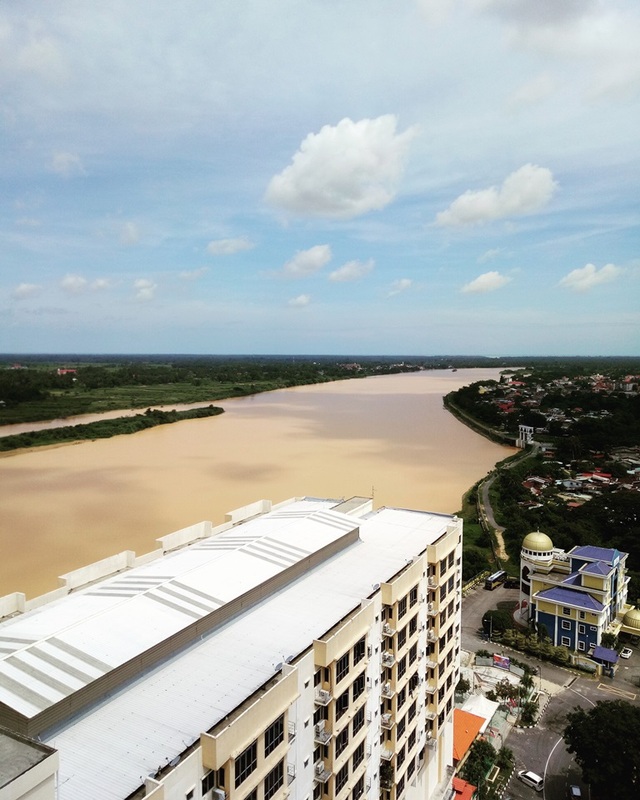 This is the great Kelantan River and it's huge. Mind do have your cuppa of teh tarik here? It's an eye opening trip here to KB and will plan for next trip on further discovery. The only set back here, we can't find any Uber or Grabcar here..so one might need to take cab or rent a car to go around. 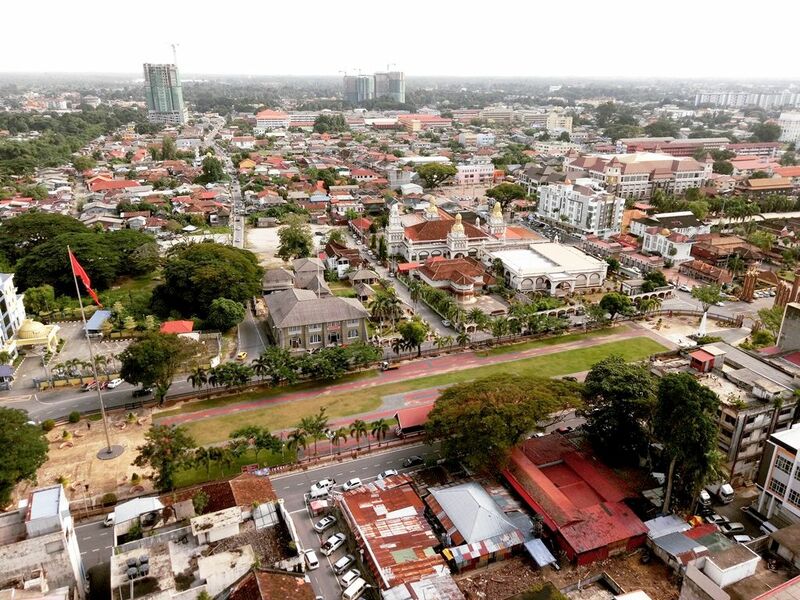 Besides that, their local Kelantan Malay slang is kinda "techie" if you are not use to it.